There’s only one thing better than a tall, frosty beer in summer: a tall, frosty, free beer. This summer, Red Stripe beer is teaming up with Time Out to shout you a beer. At Windsor's very cool hidden bar Jungle Boy, Red Stripe will throw a killer sesh that won’t cost you a dime – after all, your wallet deserves a break after Christmas and New Year’s. Walk through the fridge and into Jungle Boy on Monday, January 21 from 5pm to 6pm to enjoy an hour of free Red Stripe brews and finger food in the very hip establishment. Busy on January 21? 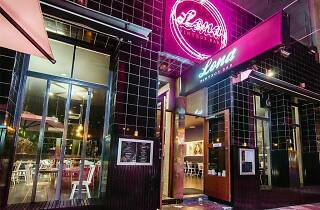 Red Stripe will also be popping up at Lona St Kilda on Thursday January 24. 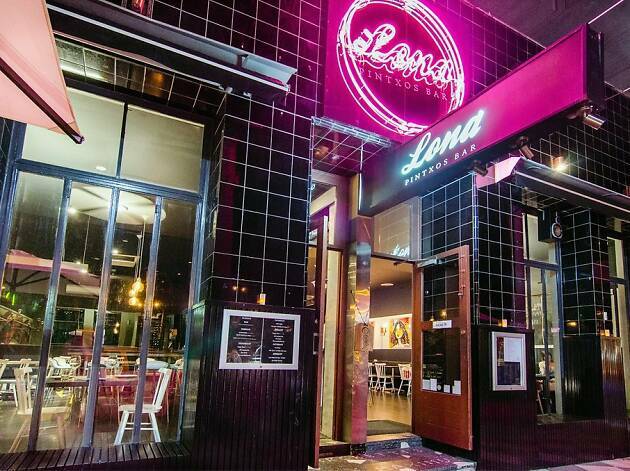 Head into Lona from 4pm for free-flowing Red Stripe beer and a selection of canapés. Entry to both events is free (as is the beer and food). Red Stripe is a smooth, full bodied beer from the sandy beaches of Jamaica where it was first brewed over 90 years ago. Named after the red stripe that used to run down Jamaican police uniforms, Red Stripe is an unpretentious drop, perfect on a hot summer’s day. Why not let them shout you a beer this summer?